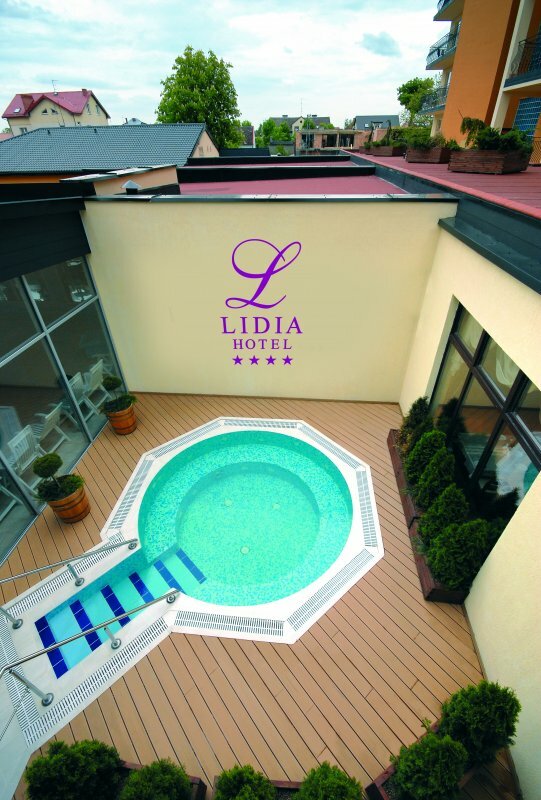 We cordially invite you to take advantage of the Lidia Hotel's water supply. 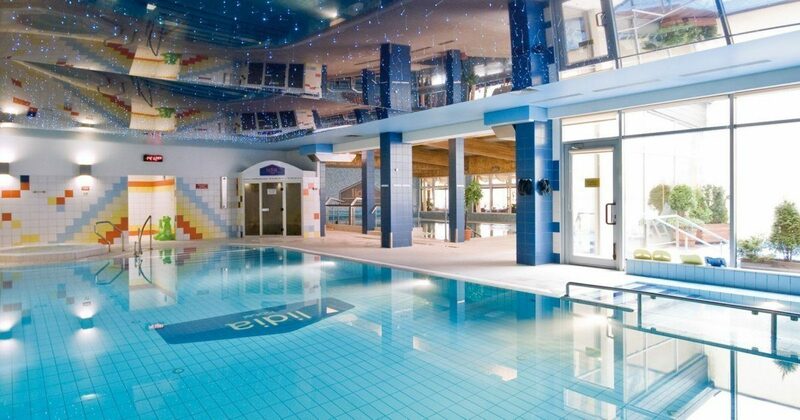 We have two swimming pools: a recreational and a sports pool, as well as a jacuzzi - indoor and outdoor. 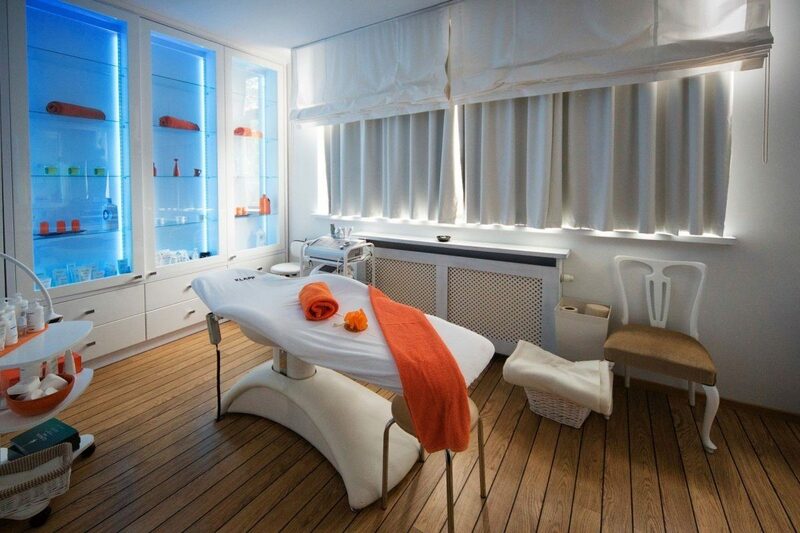 Take advantage of the chance to take care of your beauty and physical condition and visit our amber SPA & Wellness, where qualified experts will assist you with reliable treatments and massages. We present an extensive range of facial and body care products that are backed by professional Thalgo cosmetics. 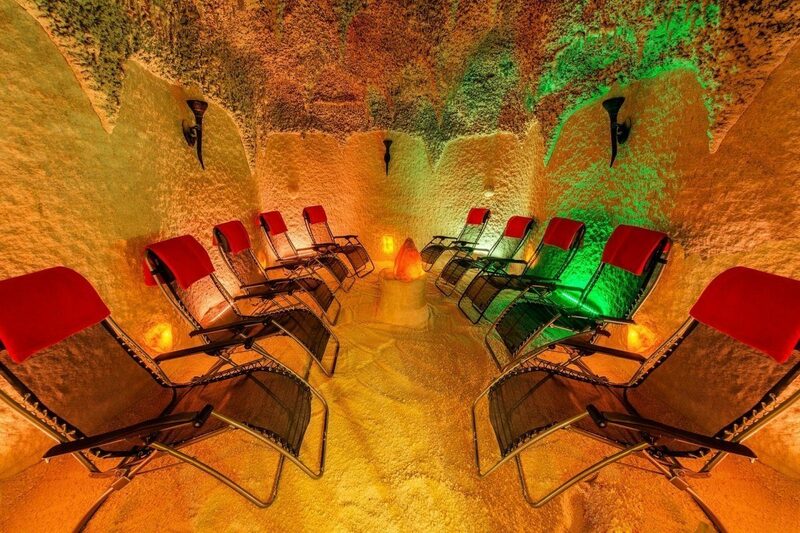 Treatments are performed in a wonderful atmosphere, consisting of atmospheric music and oriental, captivating atmospheres. 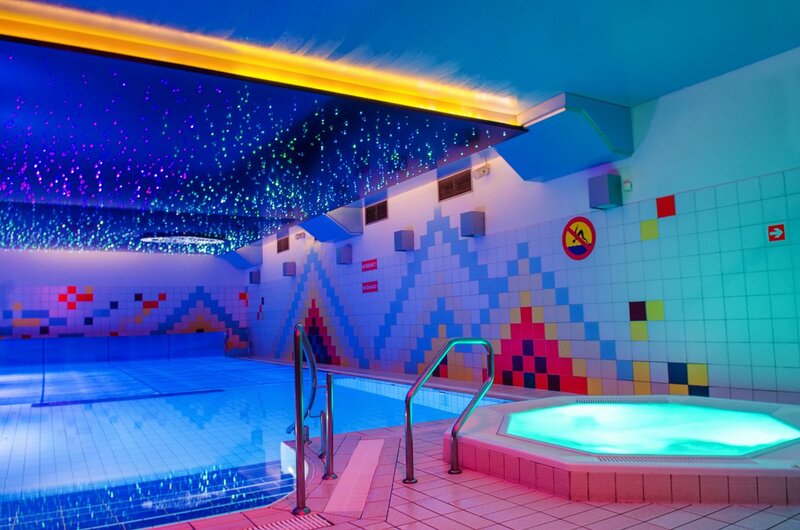 We invite you to a place that allows you to regain your interior harmony. 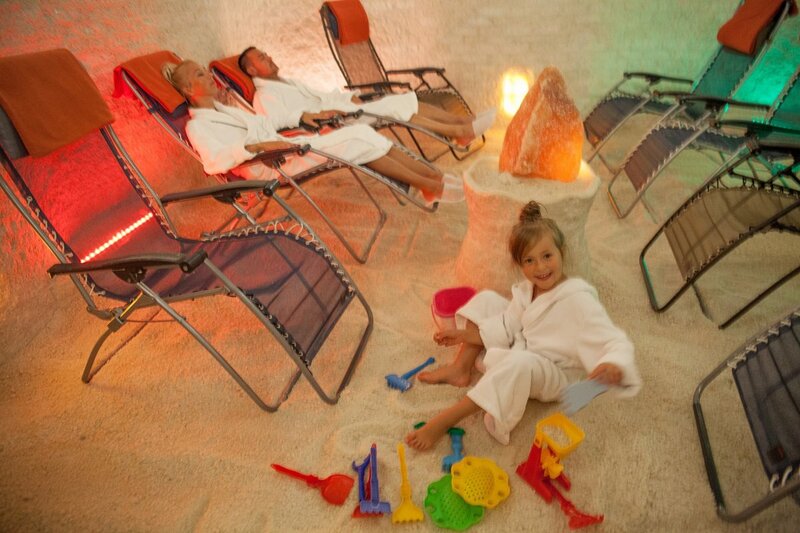 Seans in the salt cave will make you into the sea microclimate, which will be a pleasant relaxing experience combined with medicinal properties. Od 1.09.2017 r. do 23.06.2018 r. sala fitness czynna do godz. 8:00 i od godz. 16:00 od poniedziałku do piątku. 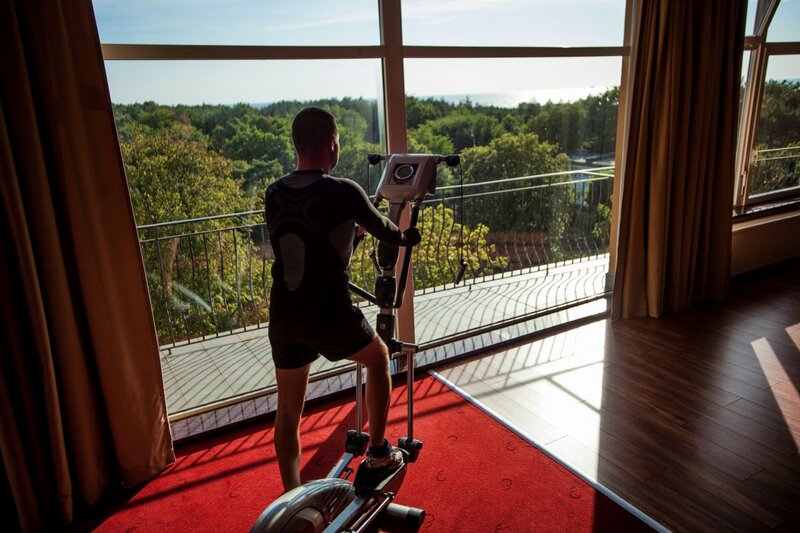 W weekend sala fitnes może być zarezerwowana w godzinach popołudniowych.